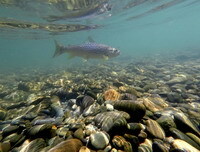 26th / 27th January 2019 - A great success again this year!. 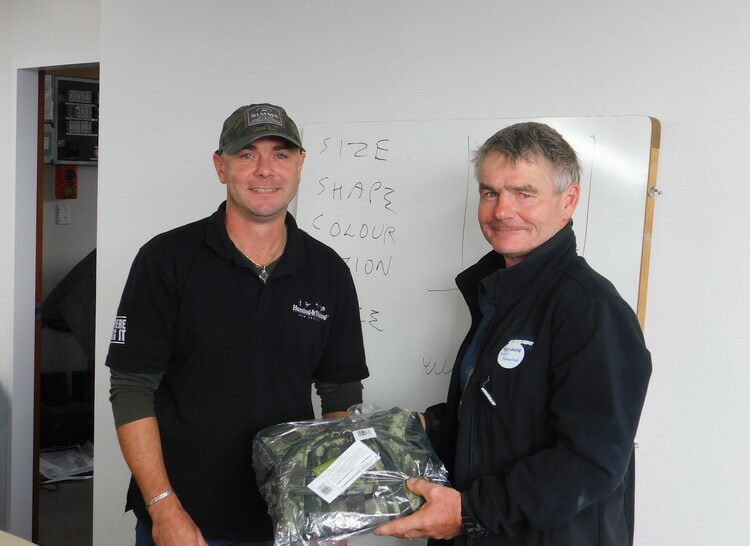 The Vest Winner - Brendon Mortimer (Invercargill Hunting & Fishing) presenting Kevin Sutherland with the Airflo vest. Club member Julie Cook (second from left) keeping an eye on Abbey Wilson’s casting while SFFC life member Chris McDonald (right) shows Amy Grundy how it is done. ChrisCowie (centre) looking at where his line has gone.